John Bolles practices in the areas of admiralty and tort litigation. His trial experience includes various aspects of maritime law, including occupational disease, personal injury defense and mass torts. 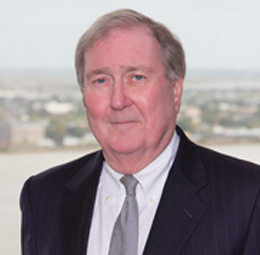 He represents the International Group of P&I Clubs’ Industrial Disease Subcommittee and has acted on behalf of the Group in Louisiana legislation matters. Prior to joining Phelps Dunbar, John was with the Terriberry, Carroll, & Yancey, L.L.P. law firm in New Orleans.